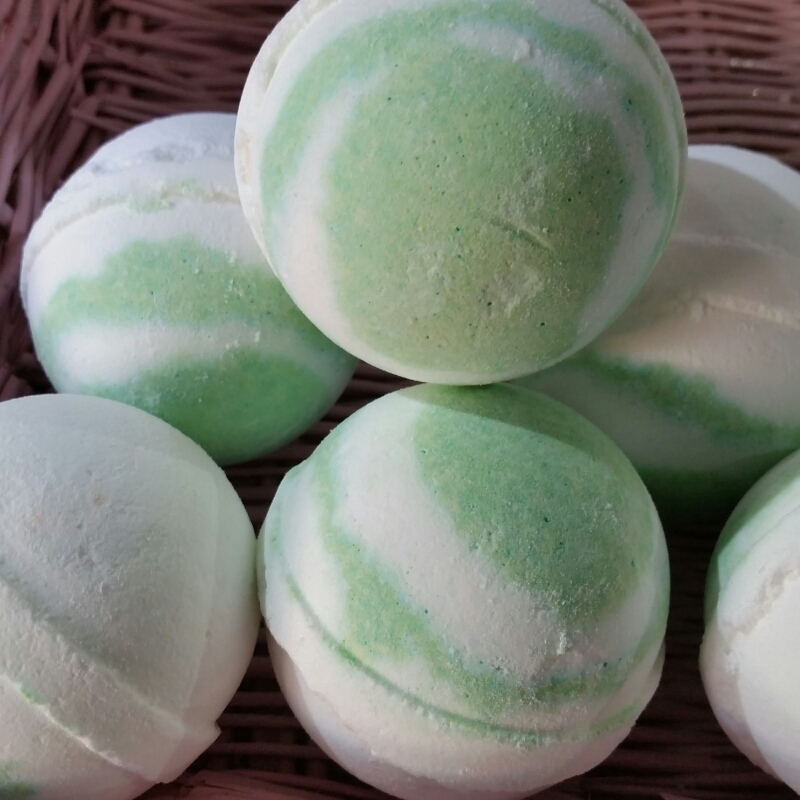 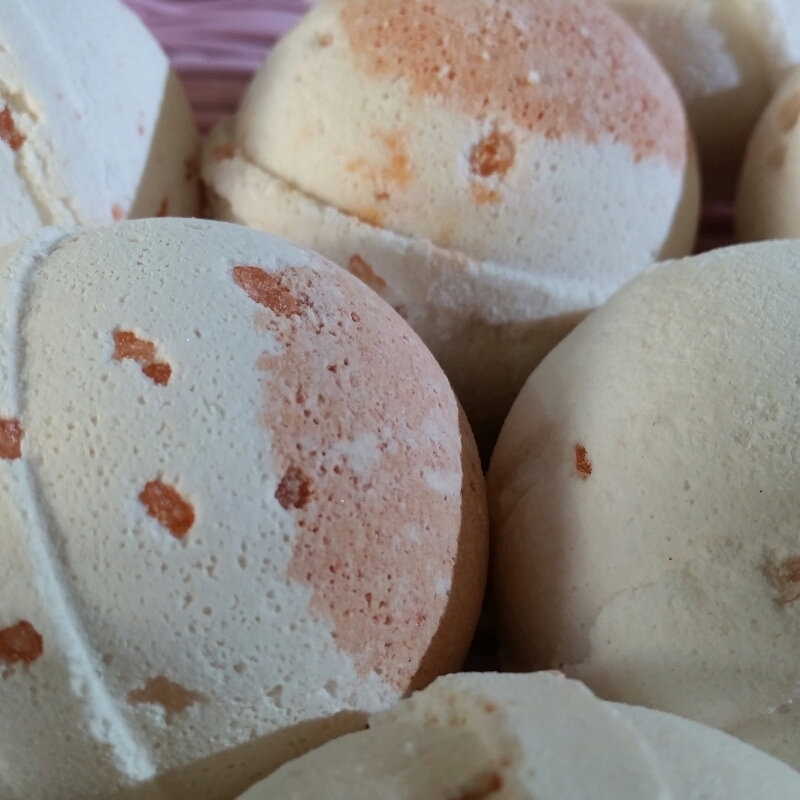 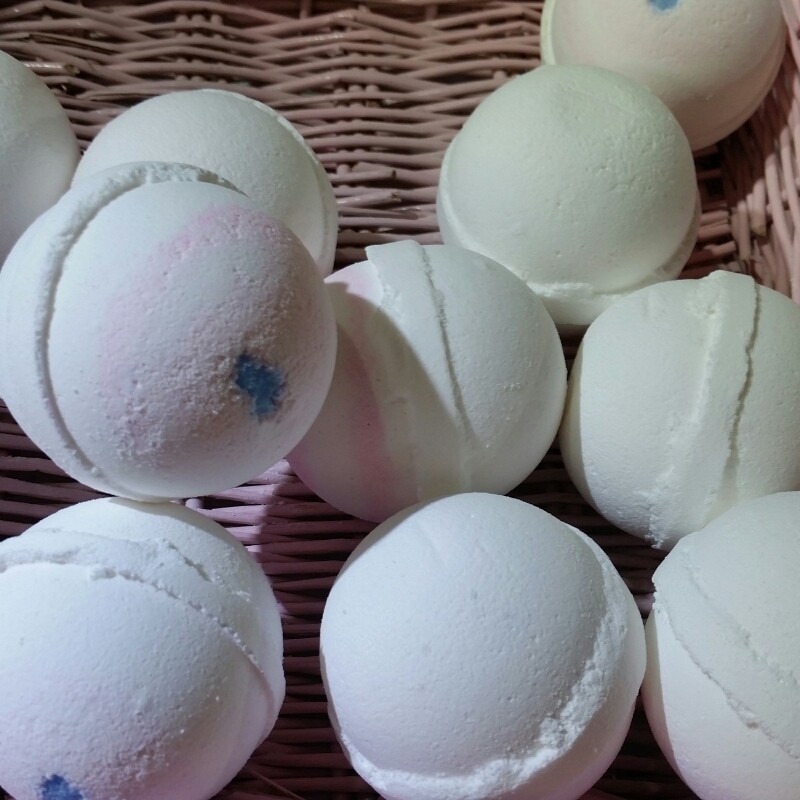 Place these aromatic bath bombs in your tub and enjoy the sizzle. 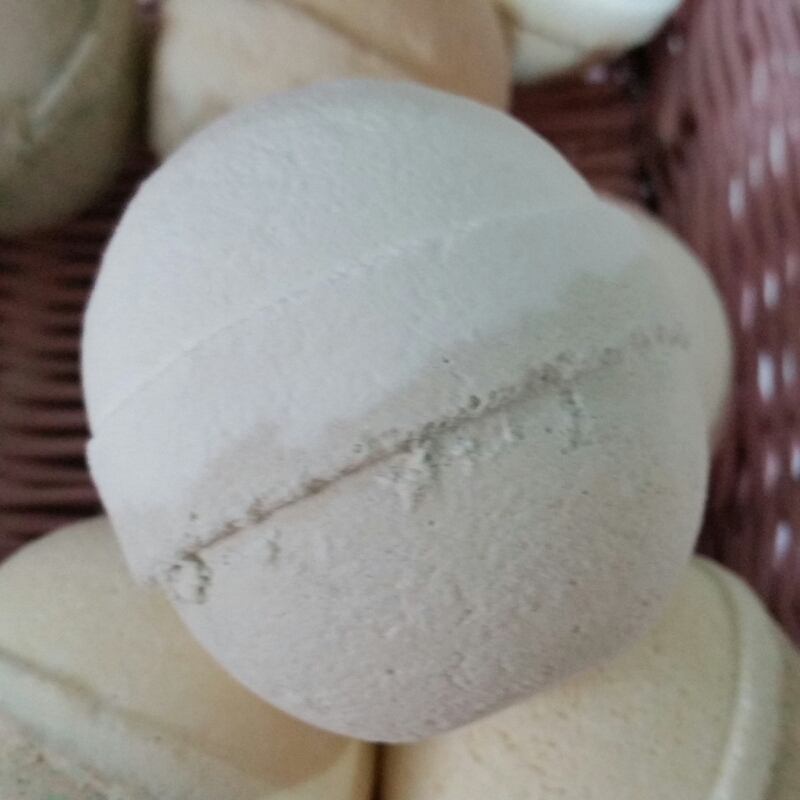 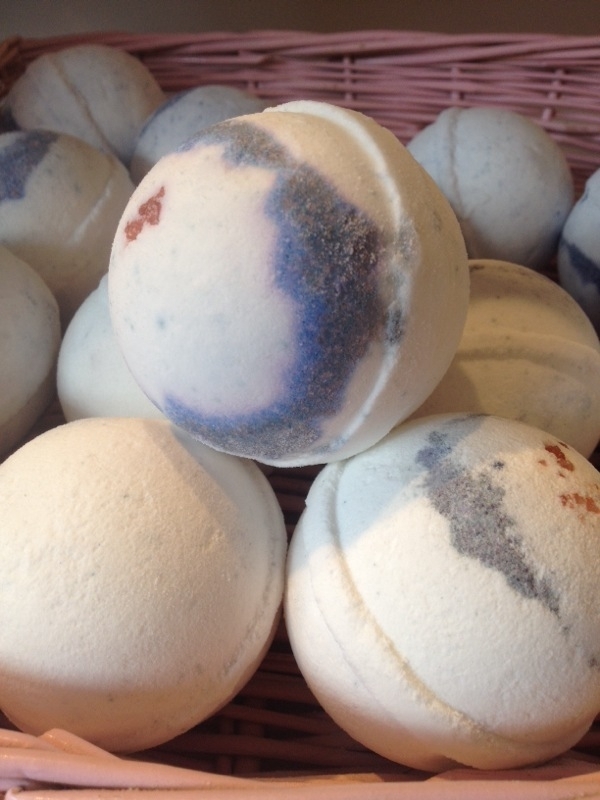 Water dissolves essential oils in our bath bombs, leaving your skin silky smooth. 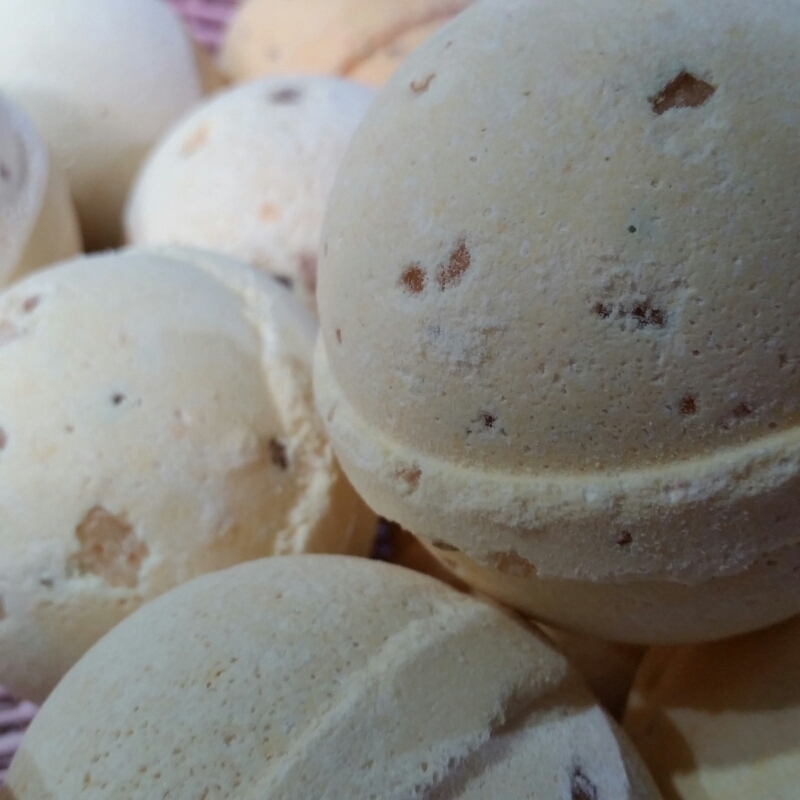 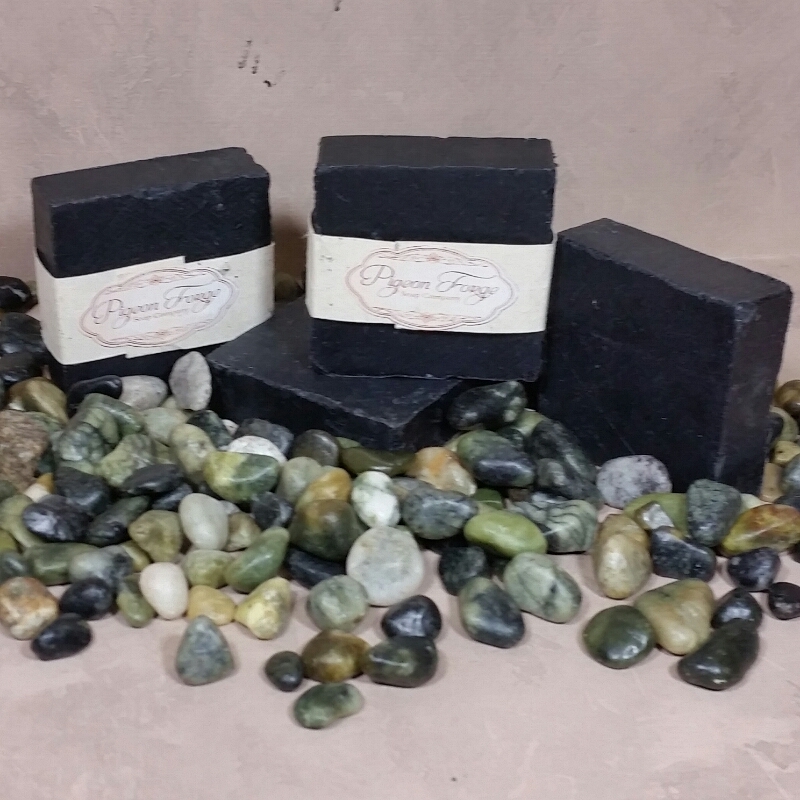 Handmade with all-natural ingredients. 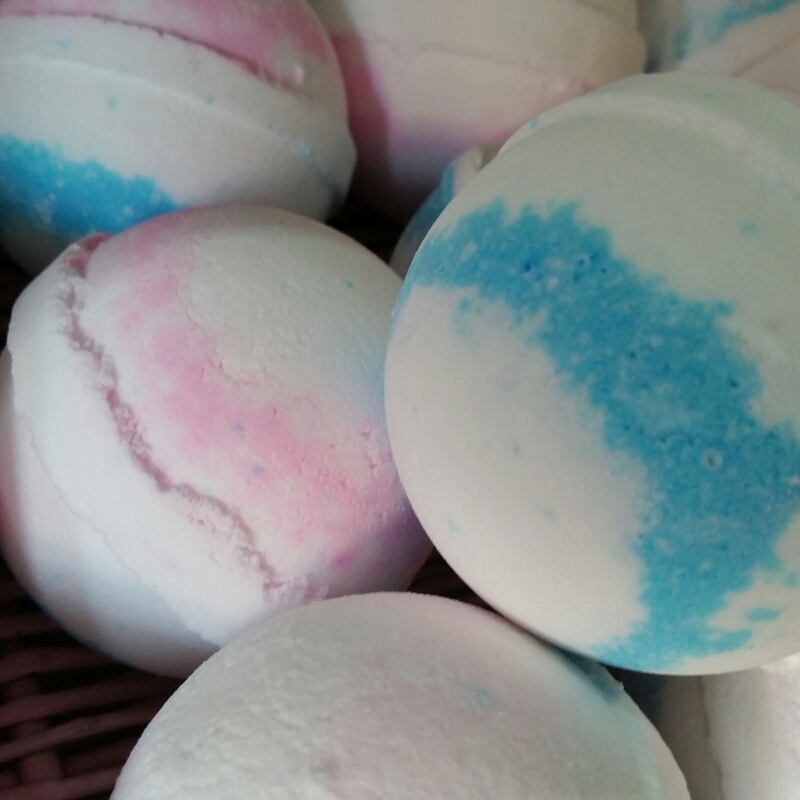 Now you can purchase 2 of any bath bombs for $9. 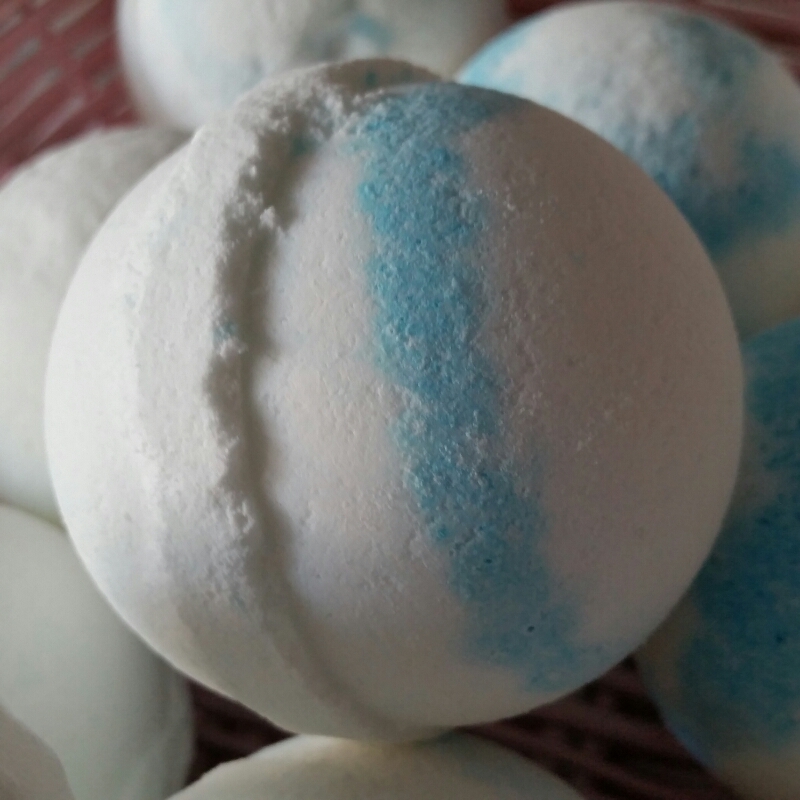 Mix-and-Match!! 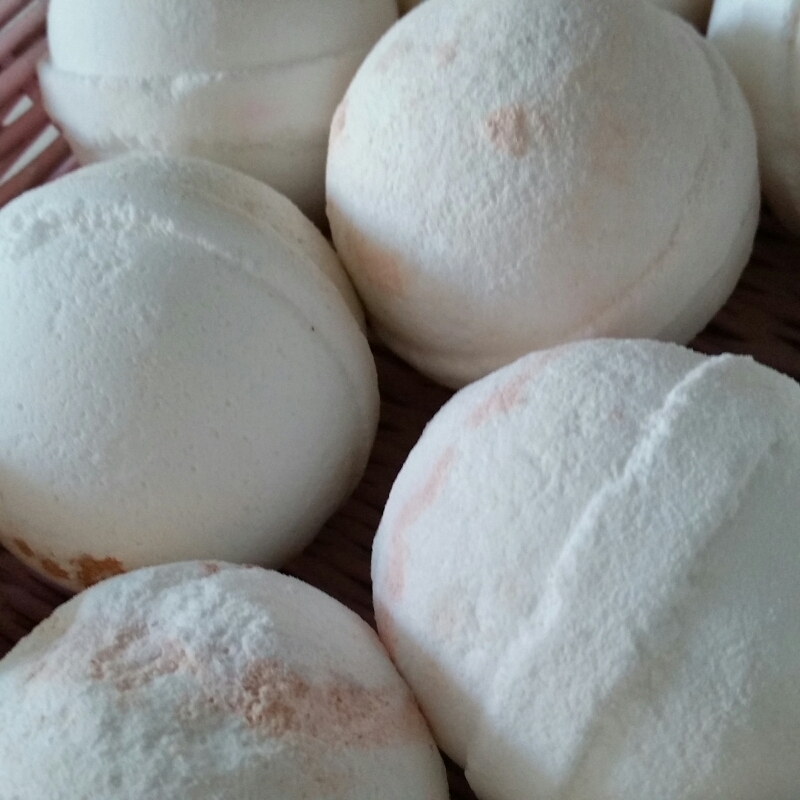 Place these aromatic bath bombs in your tub and enjoy the sizzle. 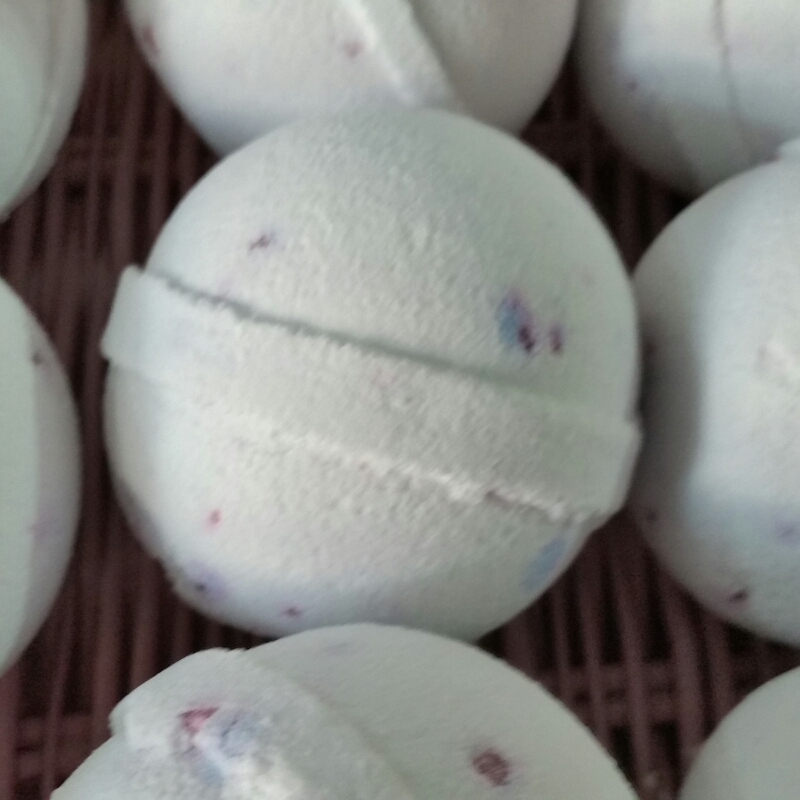 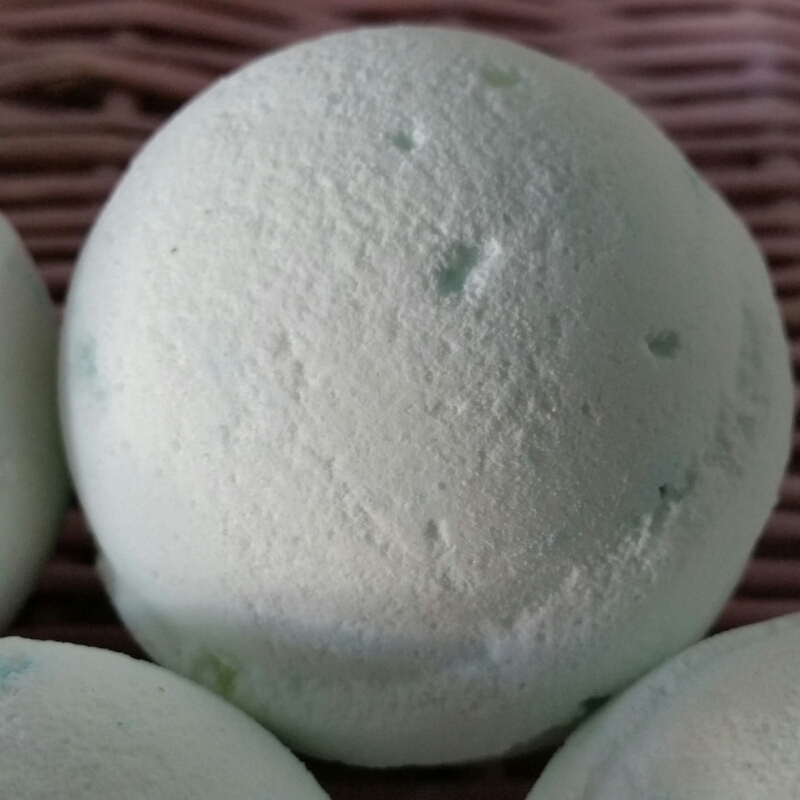 Water dissolves essential oils in our bath bombs, leaving your skin silky smooth. 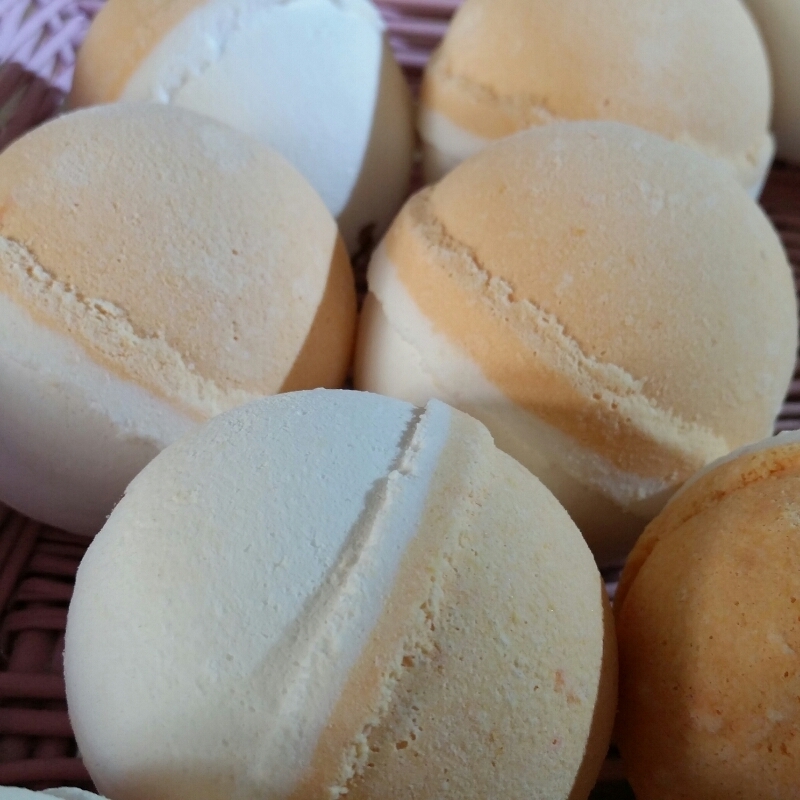 Handmade with all-natual ingredients.